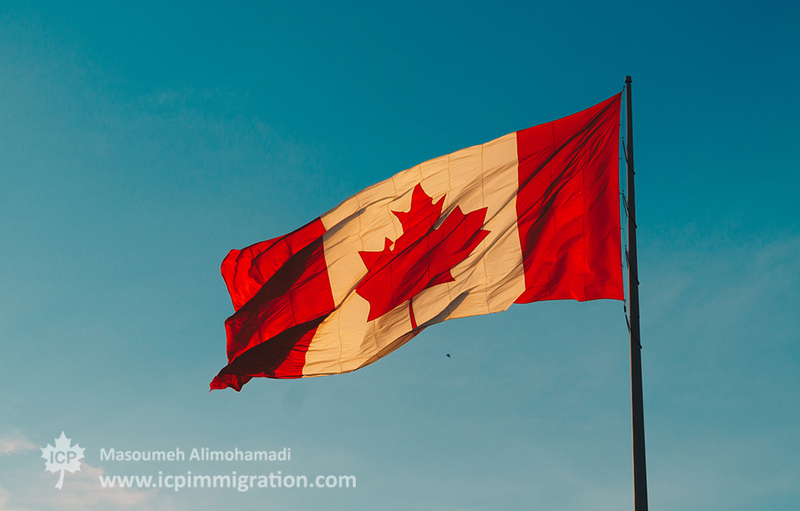 There was a flurry of activity in the Manitoba Provincial Nominee Program (MPNP) over the final days of 2016, with two draws for its Skilled Worker immigration stream taking place on December 21 and December 30. 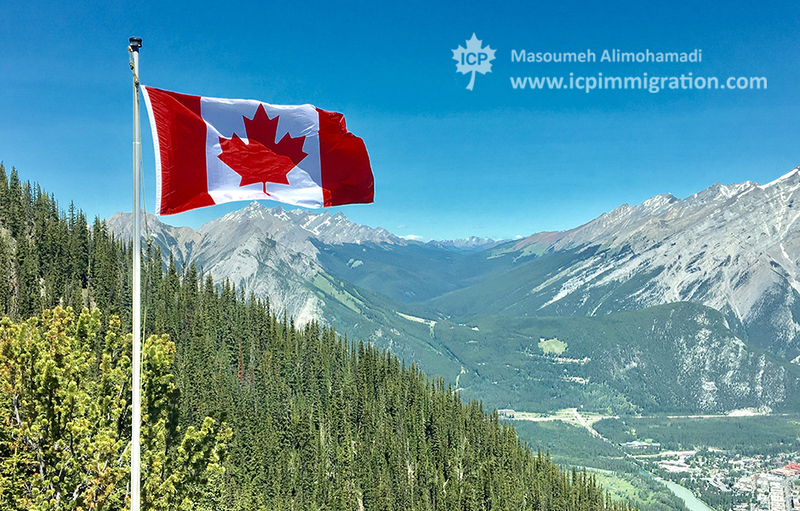 In total, 316 Letters of Advice to Apply (LAAs) were issued to eligible candidates who had previously made a formal 'Expression of Interest' in immigrating to the province. 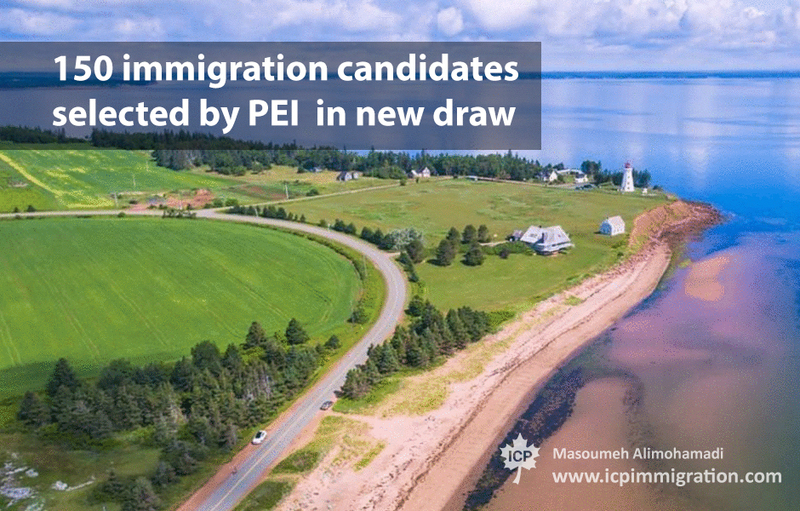 These individuals may now submit an application for a provincial nomination certificate. 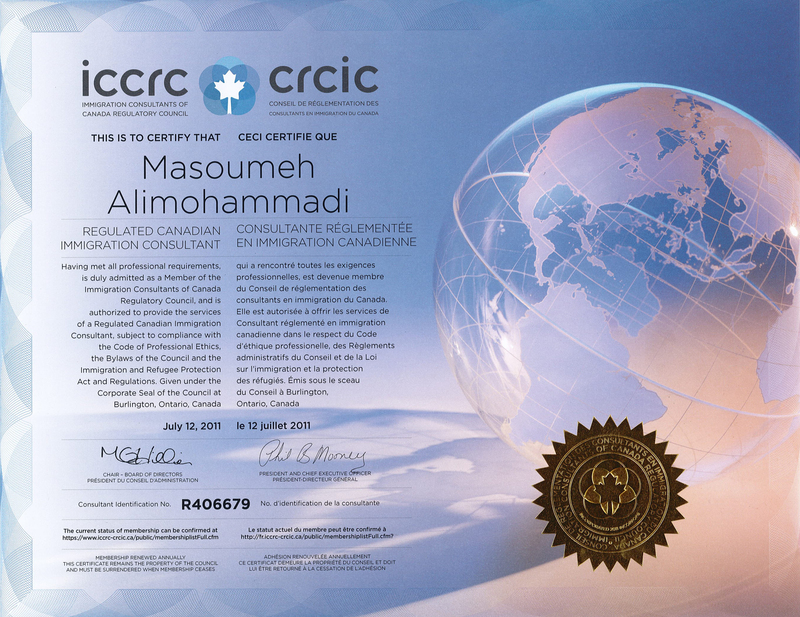 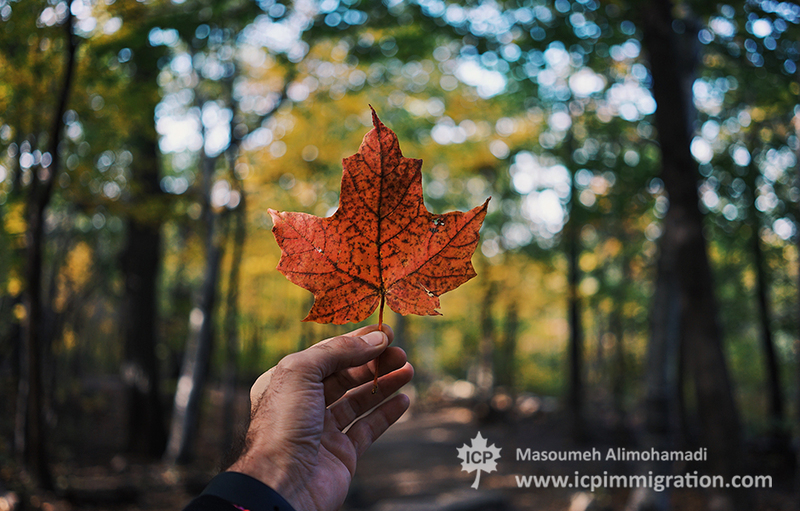 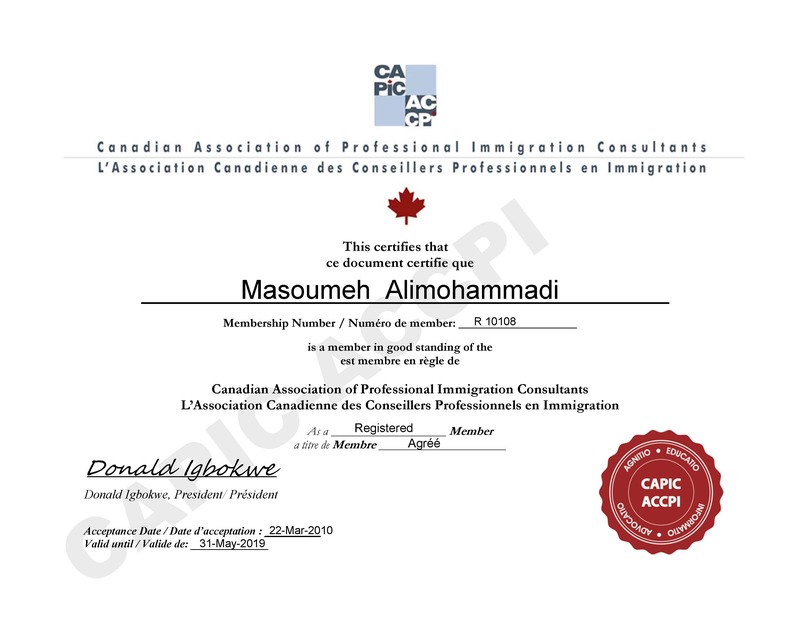 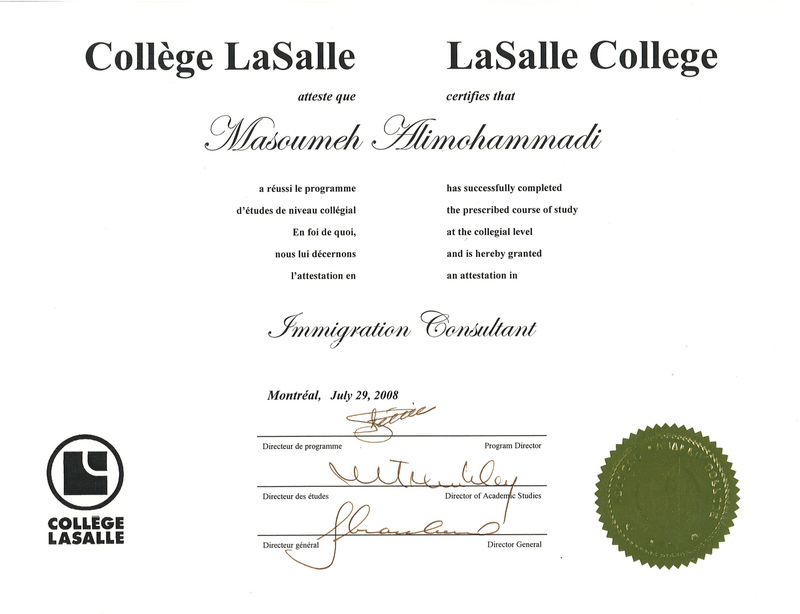 With this certificate, the individual, as well as his or her accompanying family members, may then apply for Canadian permanent residence. 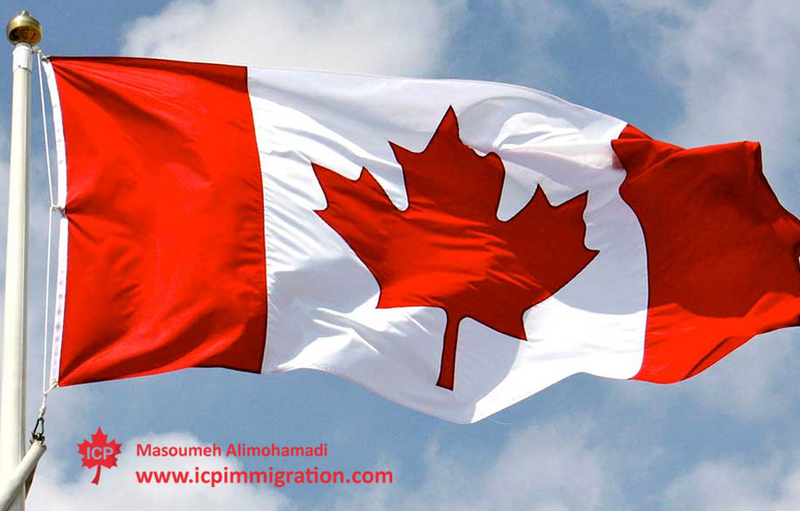 The Atlantic pilot project is a new three-year pilot program for immigration to Atlantic Canada. 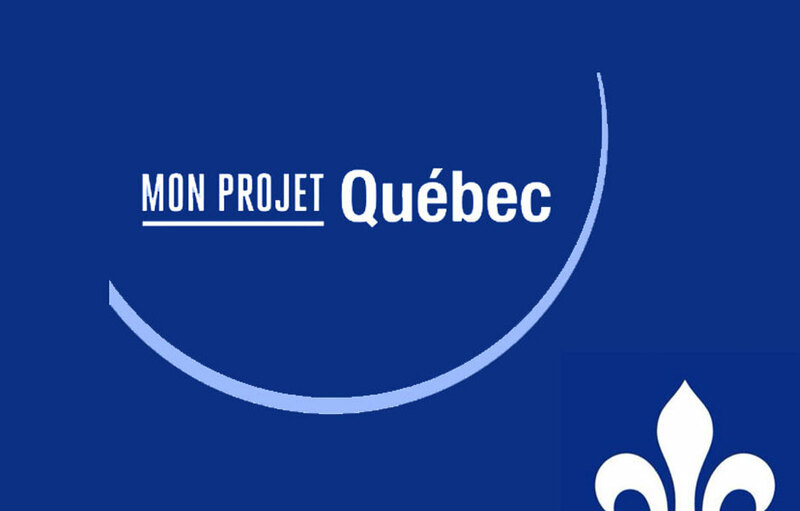 The program was launched on March 6, 2017. 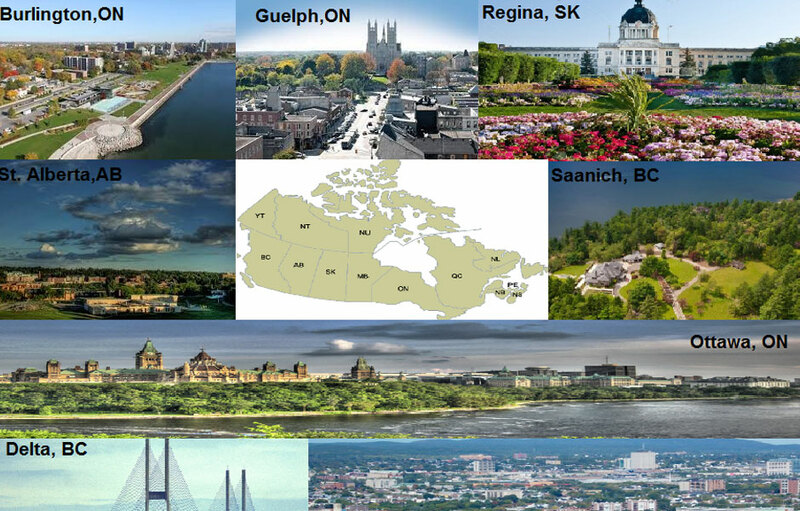 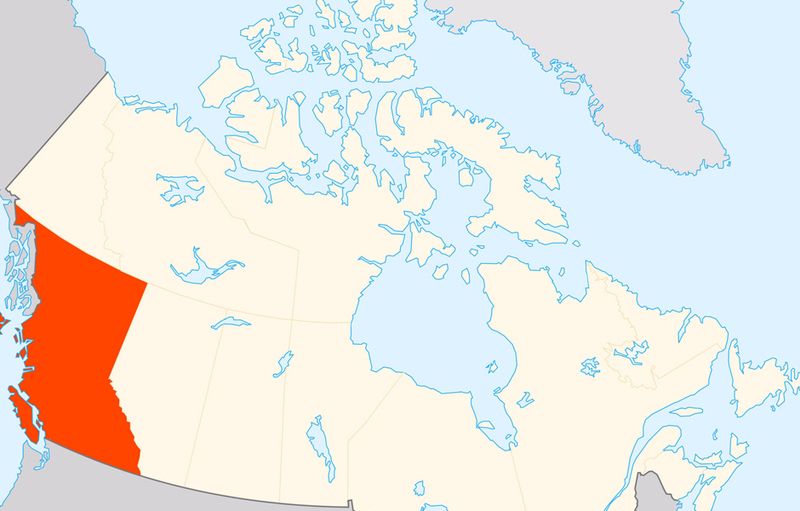 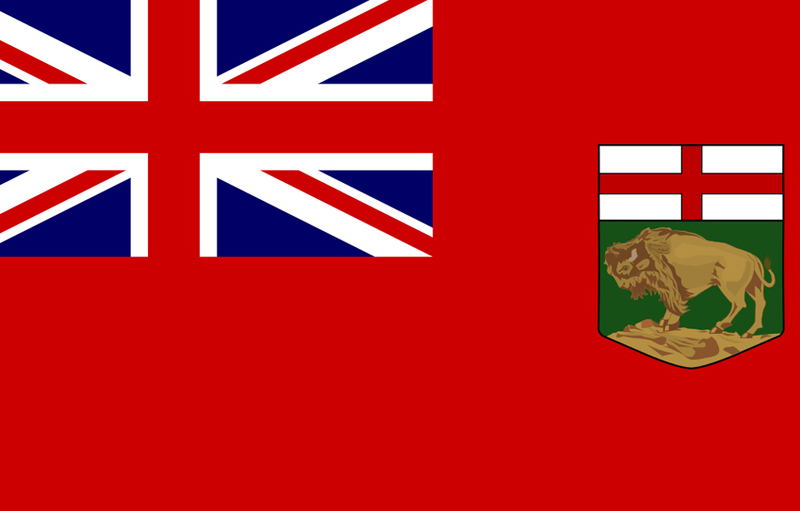 Manitoba has announced a number of changes to its Provincial Nominee Program, including the creation of an in-demand occupations list and a new pathway aligned with Canada’s Express Entry system and the creation of a new International Education Stream. 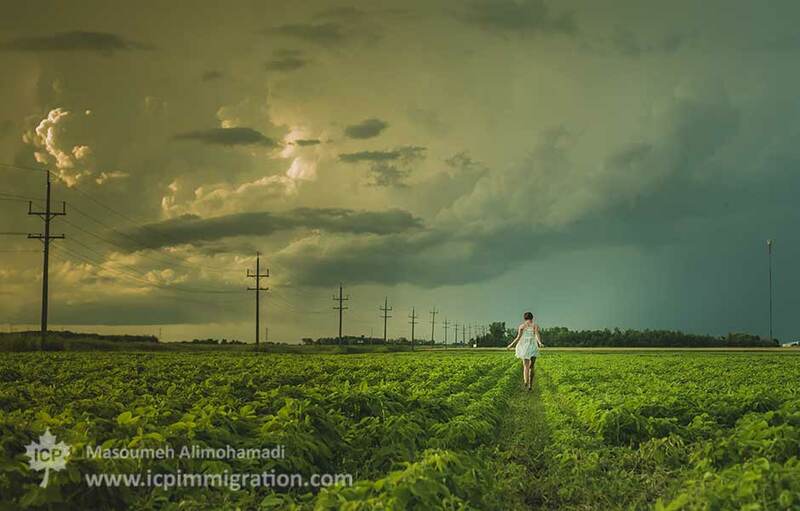 Rural communities around Alberta could get a boost of around 40,000 newcomers over the next four years under policies being proposed by the province’s United Conservative Party.